Hidden away in the heart of Capri, just steps away from the Piazzetta, at the top of a narrow flight of steps, lies a tiny little store - the Enoteca Segreta or "Secret Wine Shop". Who could imagine that in such a small space one could find such an incredible assortment of Italian wines and gastronomic specialities from Capri and beyond! The Enoteca Segreta was the idea of the Pollio family, the members of which all share a passion not only for wine but also for the land on which the grapes used to produce it are cultivated. Respect for the natural balance of nature and a love for wine and food were the foundations for this family run enterprise. 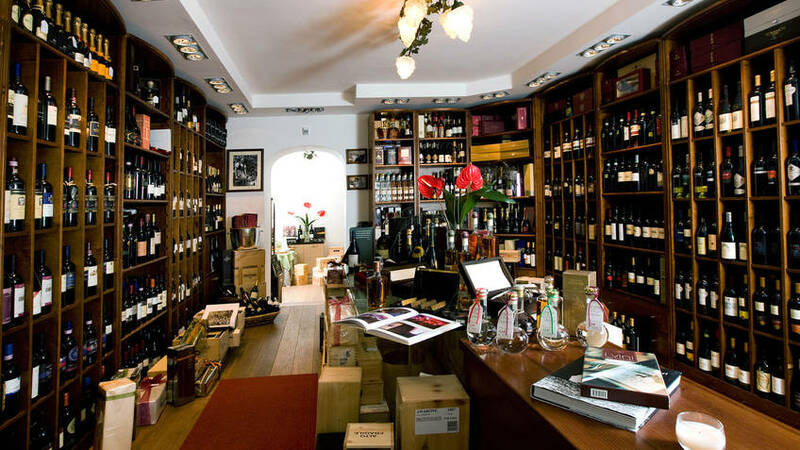 From the world-famous Super Tuscans to lesser known, but equally enjoyable, local vintages, from limited addition liqueurs to fantastic grappas, the Enoteca Segreta boasts a fabulous selection of wines and spirits. The shop also stocks a range of stylish kitchen and dining table accessories.